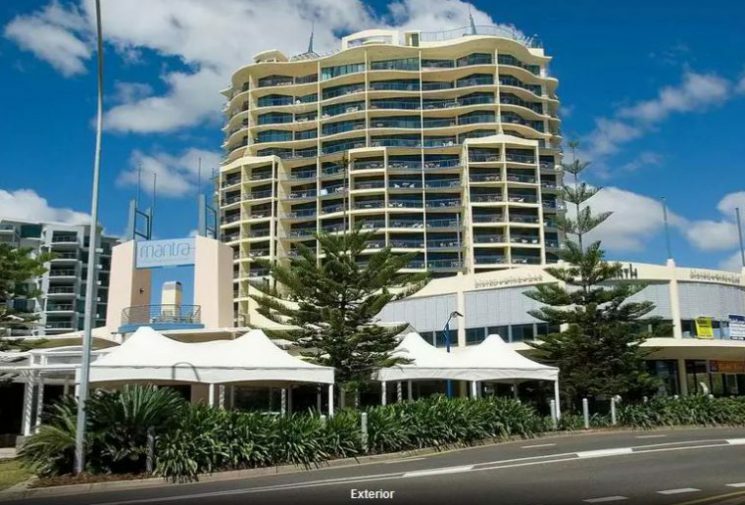 The SDB Day 2019 will take place at the Mantra Hotel on the Sunshine Coast’s Mooloolaba Beach in Australia. 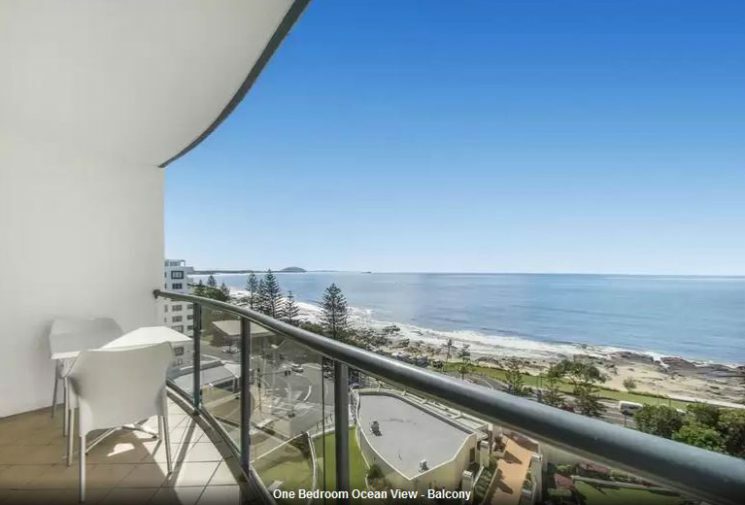 Recently nominated as one of Top Ten Australian Beaches, Mooloolaba is the Sunshine Coast’s holiday centre, where everyone goes to unwind and be looked after, at one of the safest surf beaches in Australia. When booking, please use our booking code SDBDAY. 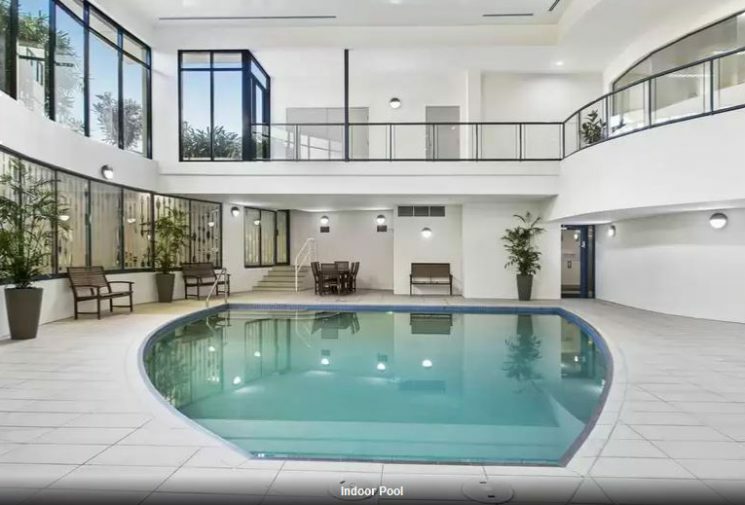 The code will give you a 10% discount on any room option. The discount offer will start as of December 5, 2018 and applies up to one week before (w/c April 30, 2019) and after the conference (w/c May 13, 2019). The conference takes place May 14-16, 2019. 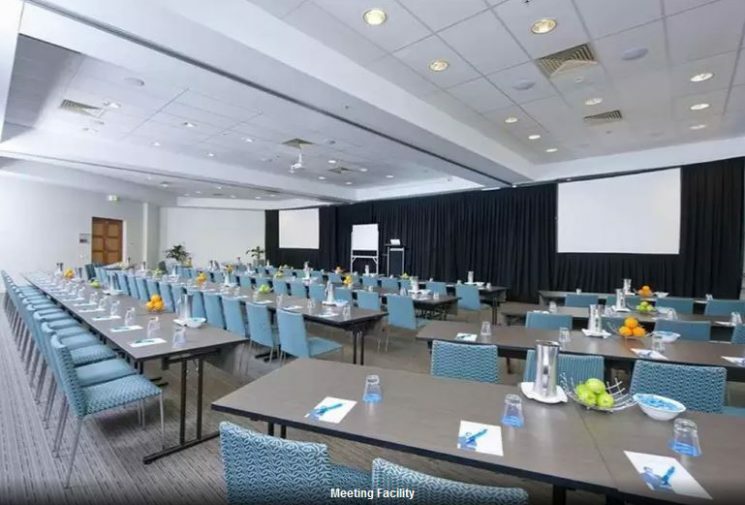 There are many other accomodation options in Mooloolaba, all within walking distance to the conference venue. Check e.g. booking.com or expedia.com. Brisbane Airport is the nearest and primary international airport serving Brisbane and South East Queensland. There are shuttle services to and from Mooloolaba Beach. 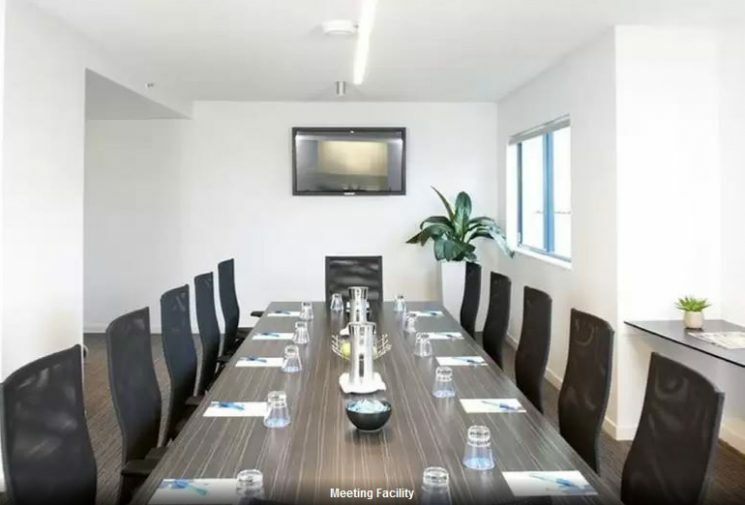 There are also flight connections to the local Sunshine Coast Airport. The Sunshine Coast Airport is an Australian airport and approximately 90 km north of the centre of Brisbane. 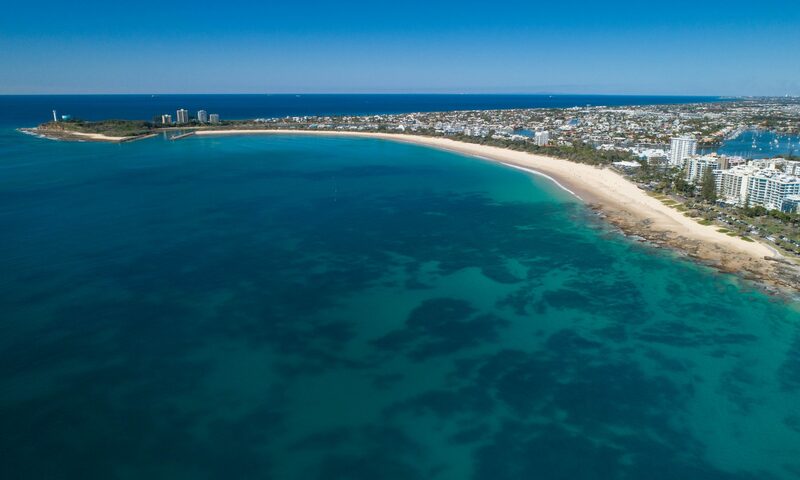 It is the gateway to destinations such as Mooloolaba Beach.